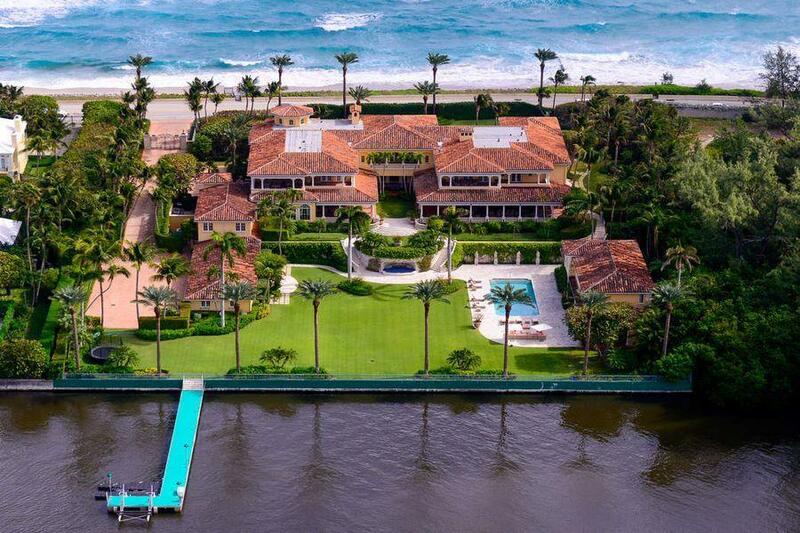 Specializing in properties of distinction on South Florida’s Gold Coast, Luxury Resort Portfolio provides the highest level of customized service, matched and exceeded only by the highest level of performance exemplary of the exceptional real estate our firm represents. 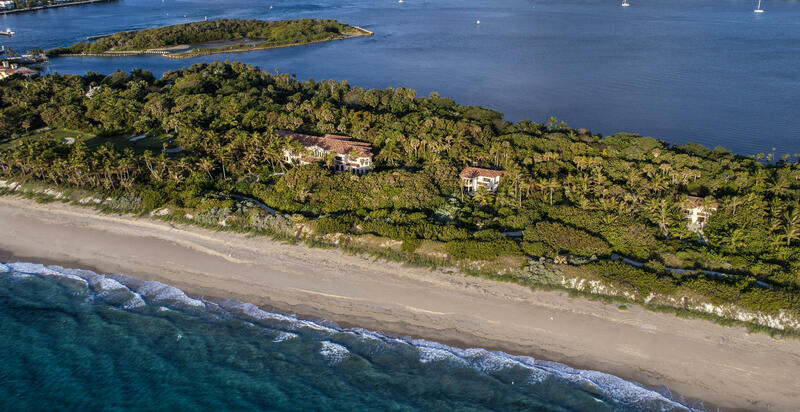 Please accept this invitation to explore Luxury Resort Portfolio and discover the myriad real estate opportunities available on this sunny, scenic and incomparable slice of South Florida’s Gold Coast. 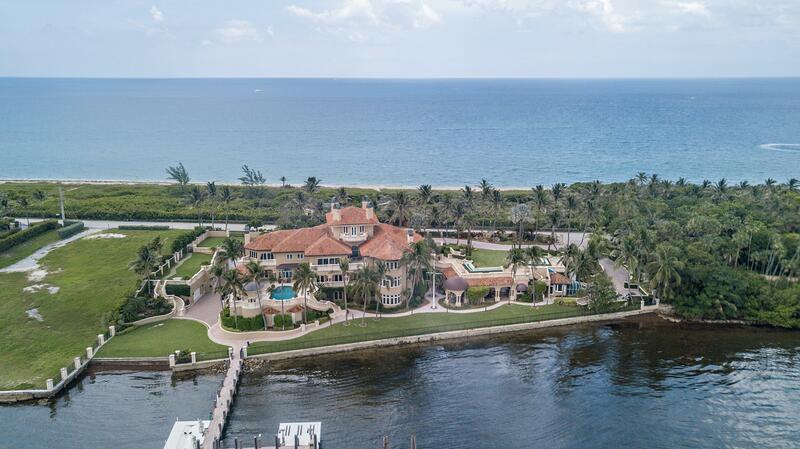 From vastly sought after real estate on the green in an Elite Boca Raton Country Club to a Luxurious Ocean Front Estate along the Palm Beach coastline, there’s something for every taste and lifestyle in South Florida. Please contact Luxury Resort Portfolio for more information and let our professionals know how they can be of further assistance to you. 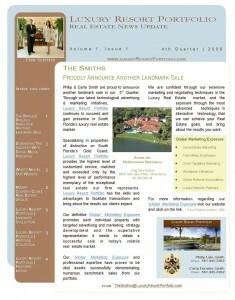 This entry was posted in The Smiths Newsletter on February 25, 2010 by Luxury Resort Portfolio. In opulent Santa Barbara tradition, this brand-new custom-built masterpiece basks in serene lakefront vistas and lush privacy. 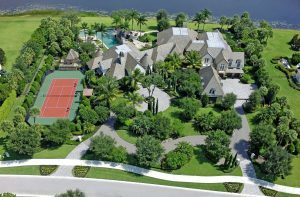 Located within the desirable Grand Lake Estates enclave in The Oaks at Boca Raton, this magnificent property provides the resort inspired amenities that today’s luxury buyer seeks. 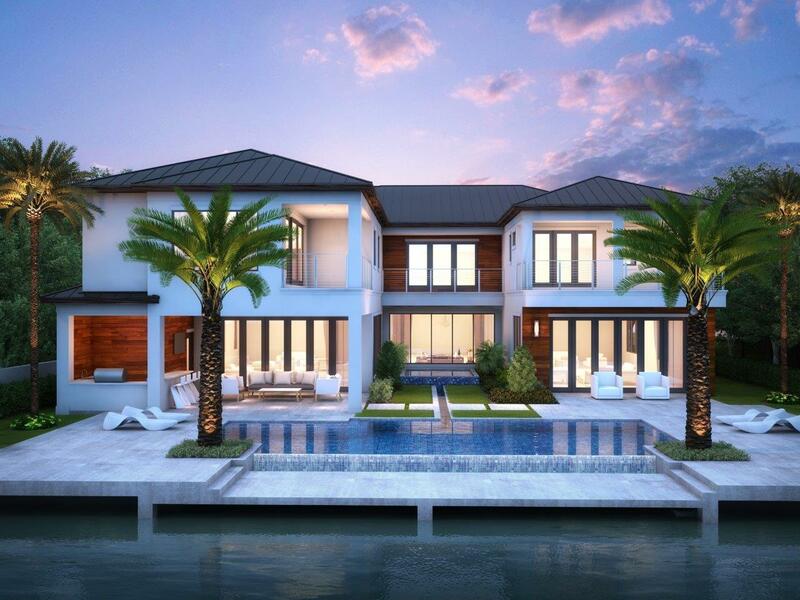 Designer decorated and furnished, this exquisite Donatella villa is a crowning achievement by acclaimed custom builder Charlse-Watt, blending breathtaking appointments and lavish luxuries. Fully equipped with smart-house technologies, the AMX touch-pads control all systems including security, climate, lighting, surround-sound audio, and televisions. 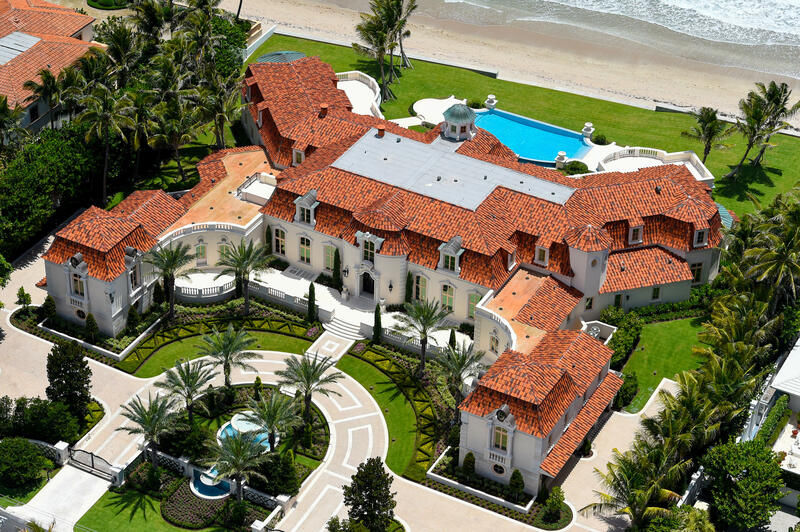 This property features mosaic-inlaid travertine marble floors, elaborate moldings, and hurricane-impact glass. Added features include five bedrooms, 6 full and 2 half baths, plus a 4-car garage are included in 7,860± total square feet at The Oaks at Boca Raton. 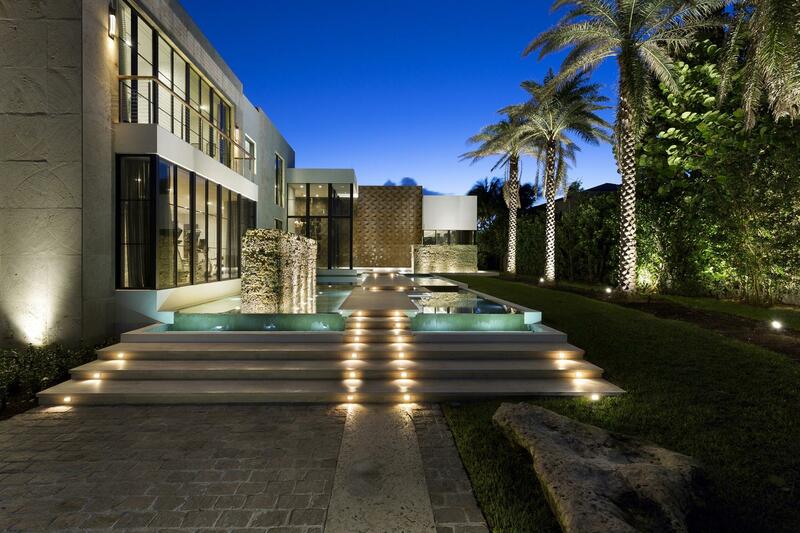 This entry was posted in Newly Priced, The Oaks at Boca Raton on February 16, 2010 by Luxury Resort Portfolio. Experience the unparalleled luxury resort amenities of this one of a kind meticulously upgraded residence at Mizner Country Club in Delray Beach, Florida. 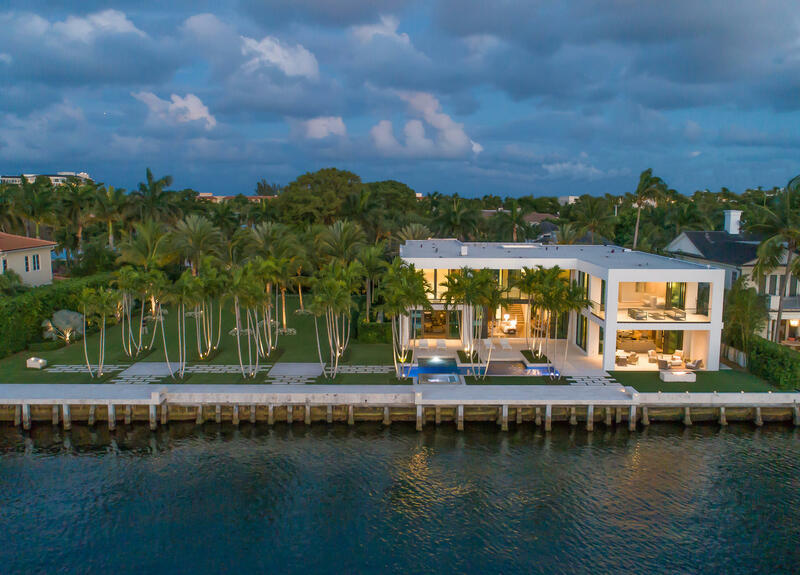 Artisan craftsmanship and stylish aesthetics hallmark the magnificent contemporary, sleek, and extensively upgraded interior of this custom appointed lake front estate with golf fairway views. Built in 2006, this home features 5 bedrooms, 6 baths, and a 3-bay garage are included in 7,322± total square feet. The custom mill work, elaborate tray ceilings, diagonally laid high polished 24 inch Saturnia marble floors, and art niches accentuate the luxurious living environment. This unique residence has unsurpassed features; Dual master suites, walnut finished library, state-of-the-art home theater/media room, AMX touch screen smart house technology, and a lavishly landscaped screened in pool and patio entertaining area replete with a rock water fall featuring a grotto spa are among the myriad extravagances enjoyed at this resort-inspired country club estate. 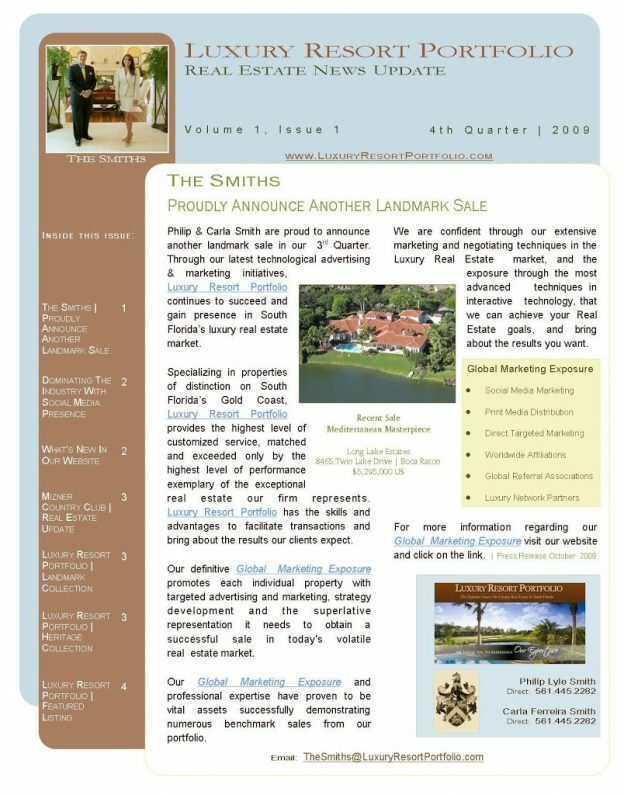 This entry was posted in Mizner Country Club, Newly Priced on February 12, 2010 by Luxury Resort Portfolio.